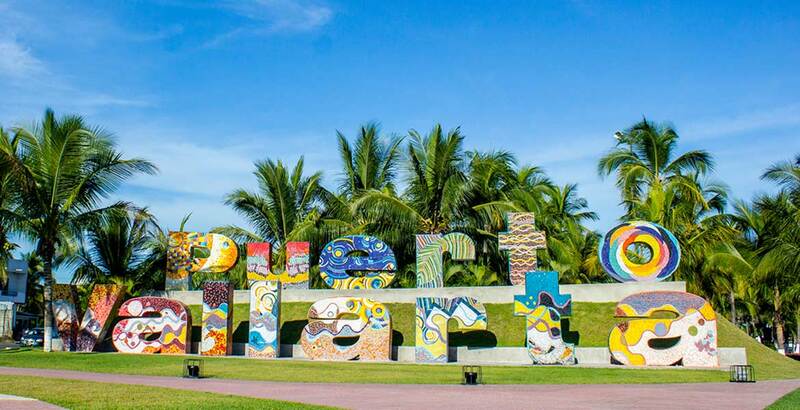 The neighborhood surrounding Puerto Vallarta’s International Airport is generally classified as the area that extends from the Marina Vallarta shopping mall to the the Jalisco/Nayarit border, as defined by the Ameca River and the road bridge that crosses it. 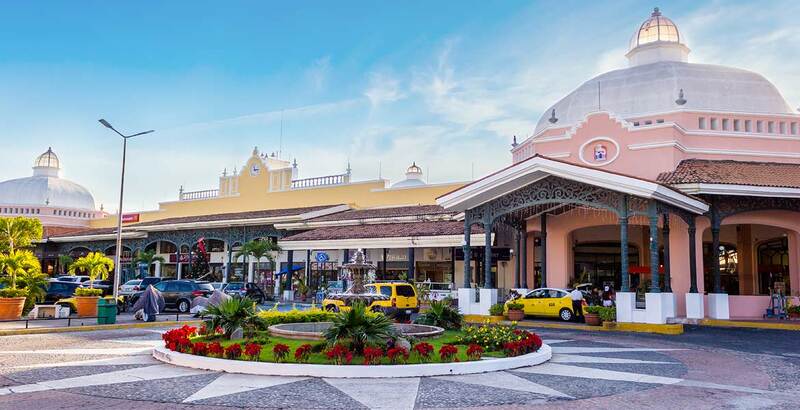 This area of Puerto Vallarta is mostly identified as being a location rich in properties for retail, offices and warehouses, especially those properties fronting the main highway, and is home to the city’s International Convention Center. Affordable real estate in this neighborhood has made it the perfect location for all kinds of construction stores offering building materials, interior designers, mechanics, tire suppliers, beauty academies and more. 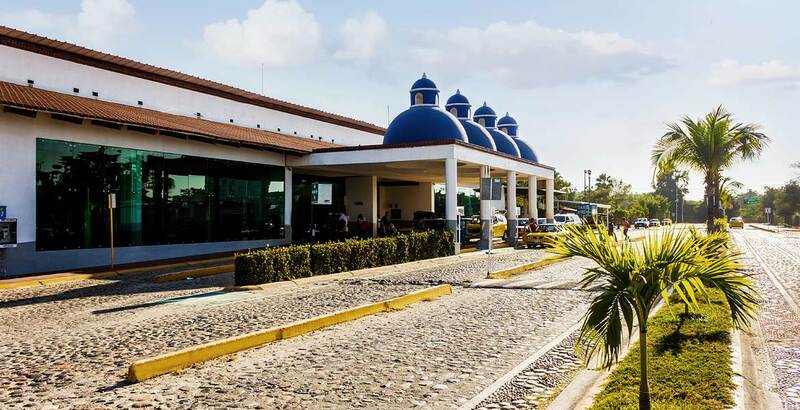 The highlights of this neighborhood are the Licenciado Gustavo Díaz Ordaz International Airport and the International Convention Center as well as the Amerimed Hospital. Although this neighborhood is highly favorable for commercial use, its close proximity to the amenities offered at Marina Vallarta, such as restaurants, boutique stores, banks, spa services and golf, also make it attractive for home buyers. This area has naturally developed from what was a lower-end residential area to a more commercial area primarily in response to the tremendous growth of PV’s International Airport to the West.